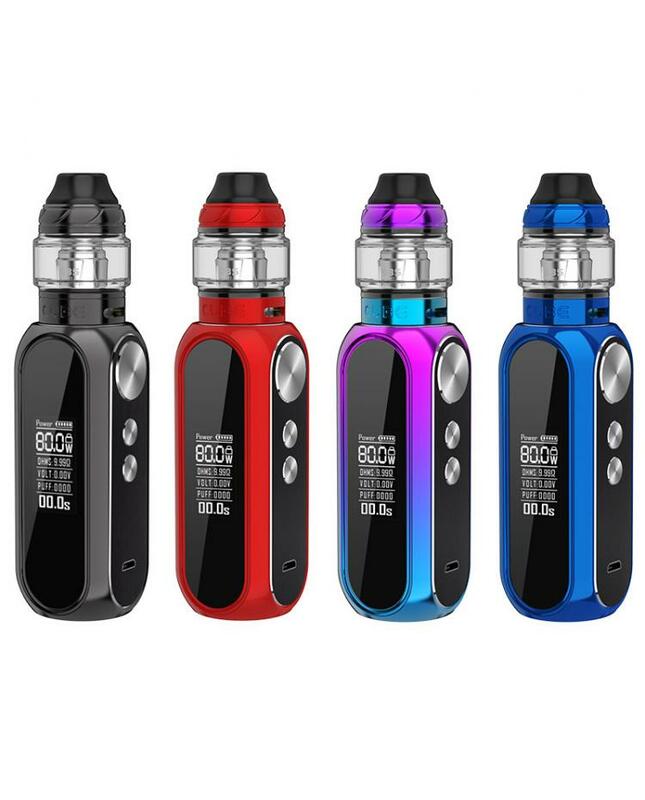 The OBS Cube 80W Vape Kit, 3 colors available, include cube battery and cube tank. with ergonomic design, comfort grip, exquisite appearance, and portable.the cube battery built-in 3000mah battery and max output 80watts, VW and TC working modes selectable, supports resistance as low as 0.1ohm. 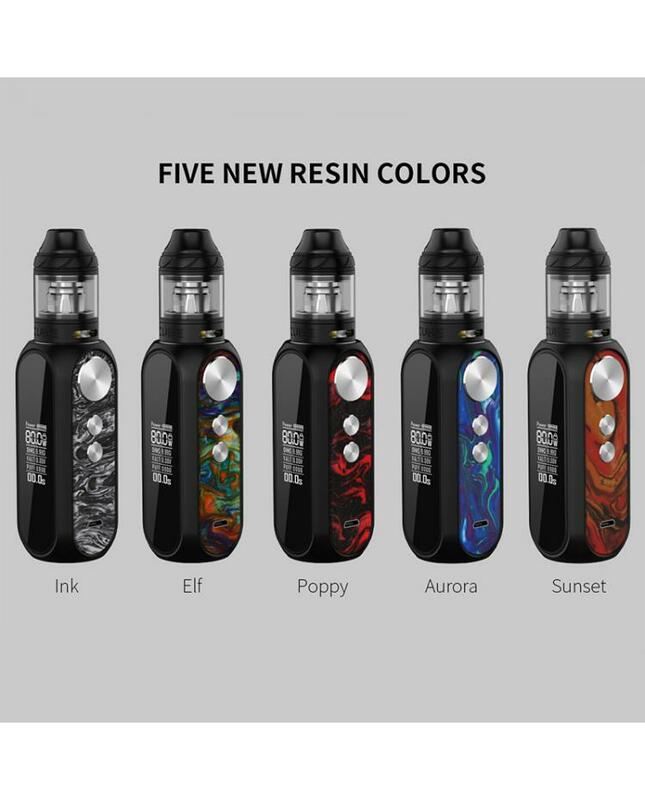 the front panel with 0.96inch LED screen, easier to read the vaping data.it will show you the battery life, output wattage, resistance value, working voltage, and puffs etc. there are three exquisite buttons, fire button,"+" and "-" buttons, vapers can finish the operation more simply. the OBS cube with the 1.5A fast charging system, allow the battery to be fully charged in a shorter time. 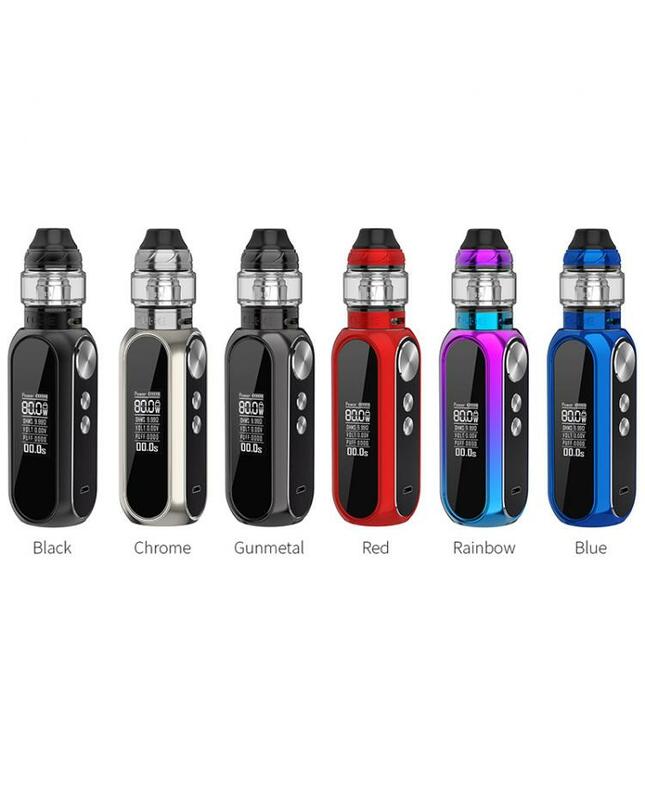 the cube tank can hold 4ml e juice, conveniently top refill, and bottom airflow adjustable designs, it comes with M1 0.2ohm and M6 0.2ohm mesh coil heads, allows the tank fire up to 75watts, will deliver the large cloud of vapor and dense flavor.